Your horse lover has been day dreaming, night dreaming, pleading, plotting and planning since she could walk about how she’d be able to spend a life riding if only… If only she had her own. But what is the reality of horse ownership like, and what’s it really like to own and care for an equine? Perhaps you can give her the opportunity to get a taste for it all, at Maverick Riding Stables. 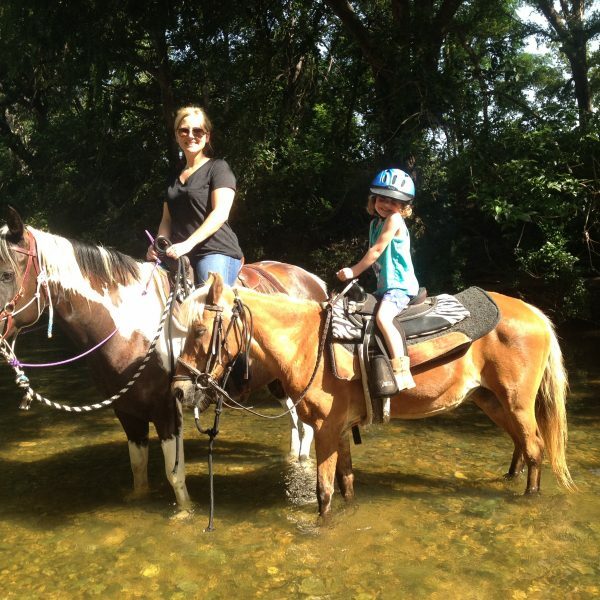 Our Central Texas Dude Ranch offers children (and adults) of all ages the chance to get personal with our horses. 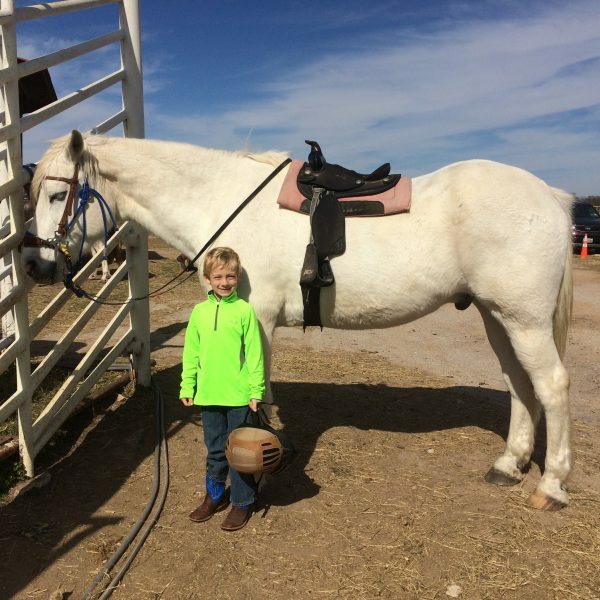 At equestrian camp, children can learn about horse care, horsemanship from the ground up, and take quiet time with their favorite horses to give them some TLC. These simple moments of solitude are a special arcoxia 90 mg online time for a young lady who dreams of owning her own horse, but the care for the horse and gear are also a great reality check for kids who may think that riding is just about hoping on and riding into the wild blue yonder. We offer day camp options for the Austin local, as well as overnight campers for children from Texas and beyond. Our overnight accommodations enable us to board a horse for your child if she already has one, or for your (currently) horseless loved one to stay overnight and get the full horsemanship and ranching experience. Children are bunked according to age AND gender, with small groups and lots of individualized attention from our experienced and friendly staff. Bunking accommodations are clean, simple and comfortable. 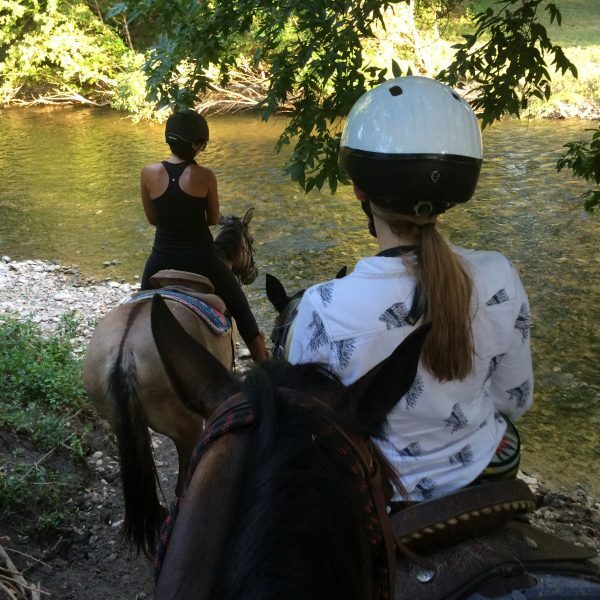 If you’d like to get more information about overnight horse camping options in Central Texas, please contact us and we’d be happy to answer any questions you have. Summer campers love Maverick, pictured, who is the star of our unicorn creations!